The Masai Mara Tour departs from Nairobi at 0730am on day 1 and returns at approximately 4:30pm on day 4. There shall be a game viewing drive on the afternoon of day 1 after arrival at Masai Mara and a final game drive on the morning of day 4 before you leave Masai Mara. Day 2 and 3 shall be spent on full day game viewing drives including options to visit a local Masai village or to savor the Masai Mara plains on a hot air balloon flight. 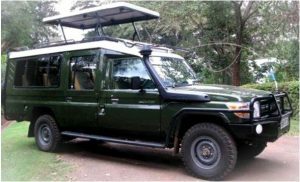 This relaxed Masai Mara safari proceeds by road from Nairobi with a stop to view Great rift valley escarpment and via scenic Masai plains. The Masai Mara is rich in wildlife diversity and is World famous as a one stop shop for game spotting and scenery viewing. 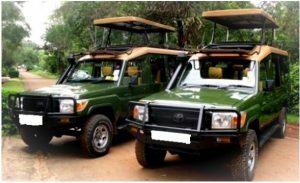 Safari tour transport and game viewing drives are in private pop up top safari minivan or 4 x 4 land cruiser jeep. Wildlife viewing including possible sightings of the Big 5, awesome landscape and the traditional Masai culture are the highlights of this safari. 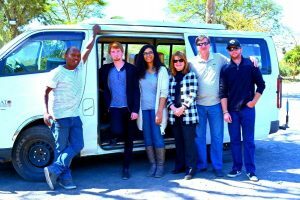 Tour picks up from Nairobi airport, Nairobi city hotels or Nairobi residence. 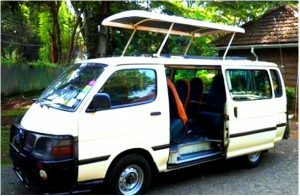 Transport is in customized pop up top safari minivan. You can upgrade to a pop up top 4 x 4 Land cruiser jeep at an extra cost.